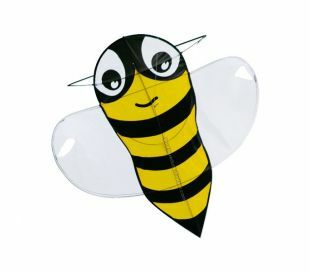 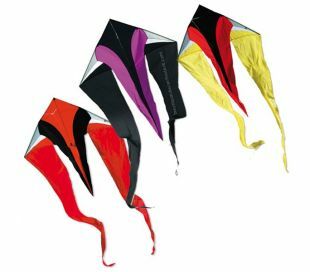 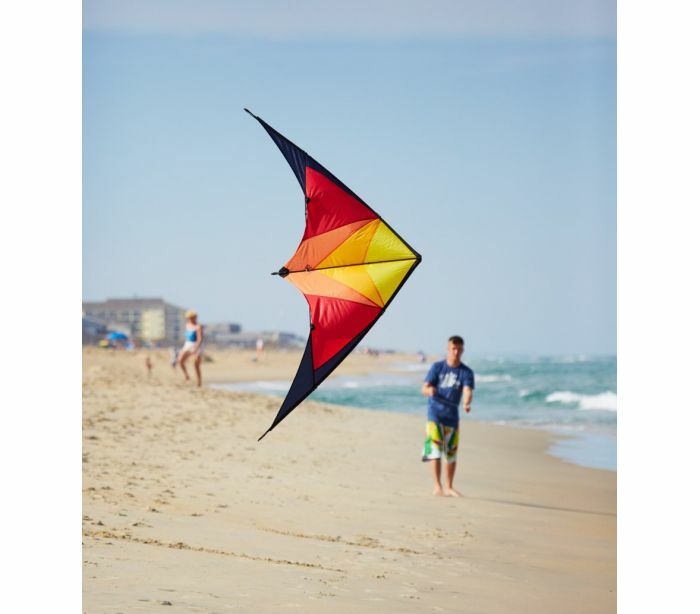 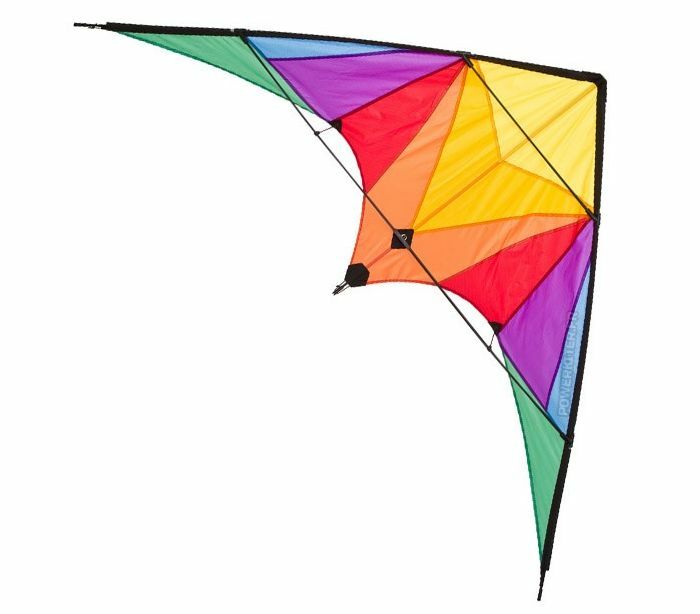 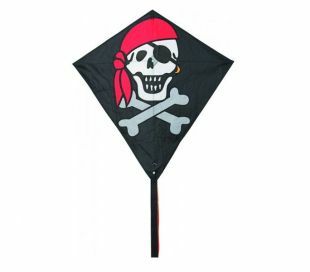 The HQ Ecoline Stunt Kite Trigger is a dual line stunt kite for beginner. 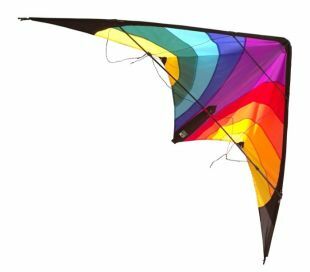 Wider than the Rookie and Orion from the Ecoline range, the Trigger is stronger and more manoeuvrable to learn freestyle tricks. 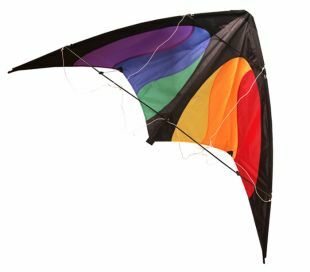 Ready to fly with lines, spool handles and user manual.